all the other bikes aren't worth taking photos off. 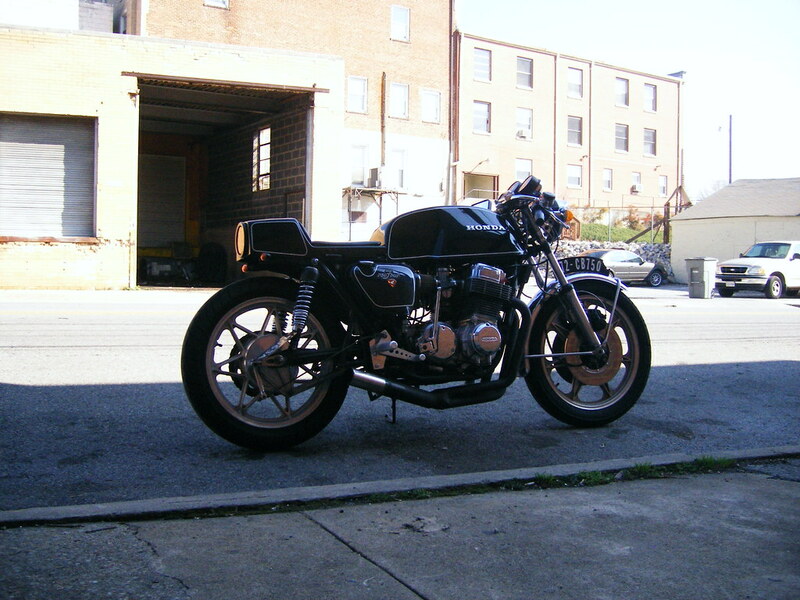 I don't have a shot of my commuter SRX250, or the three CB350 'projects' (aka basket cases) in the shed. Dude,I love your bikes and that CX as I've said before has changed my opinion of them as being er.... boring little touring/cruisers. 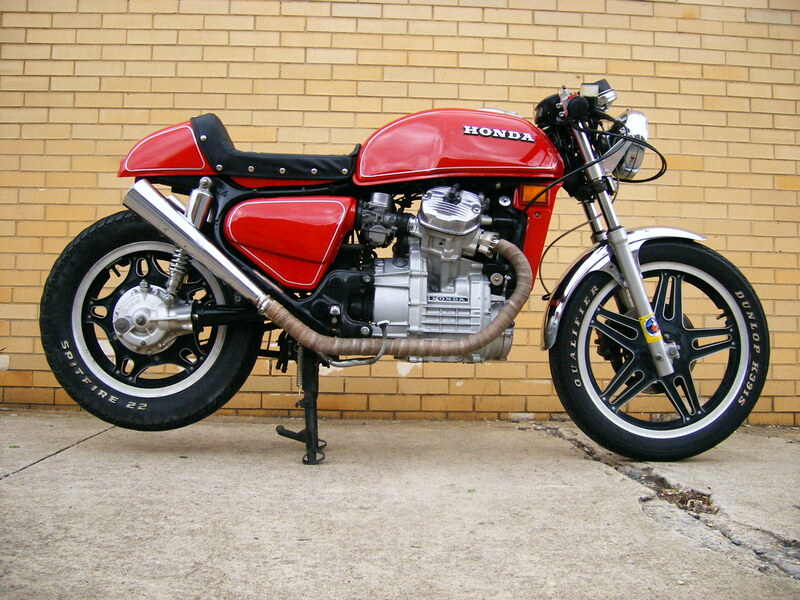 Now I wished Honda had made larger displacement 750/1000cc CXs so I could do one up like yours! Just joined up here today, Charlie H. told me to check it out. 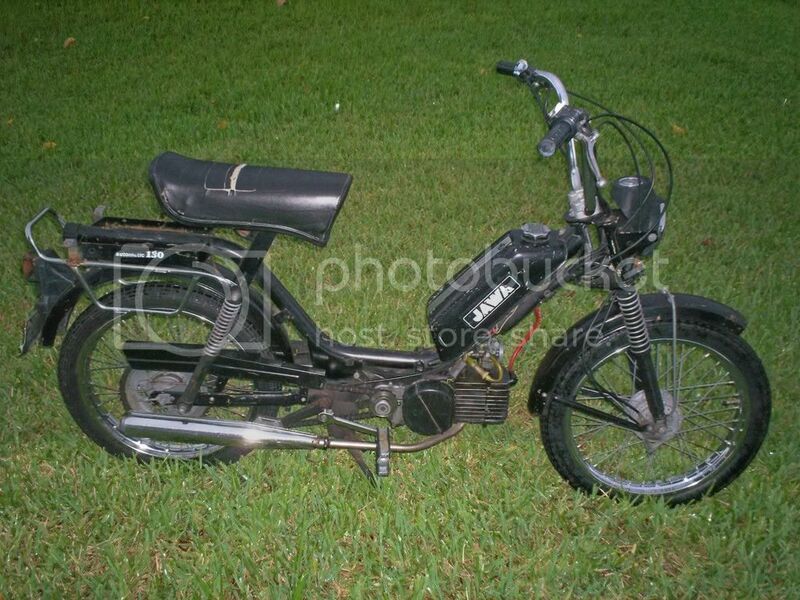 I Thought I would post a before and after shot of my Jawa Ped, maybe some of ya's would dig it. cool top tank ped. not go terrorize those push bike riders with your holligan antics. 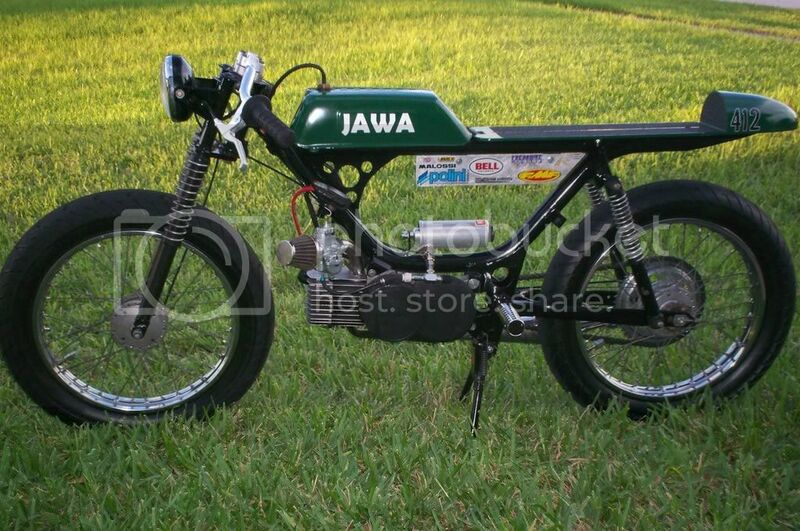 I really like your Jawa! 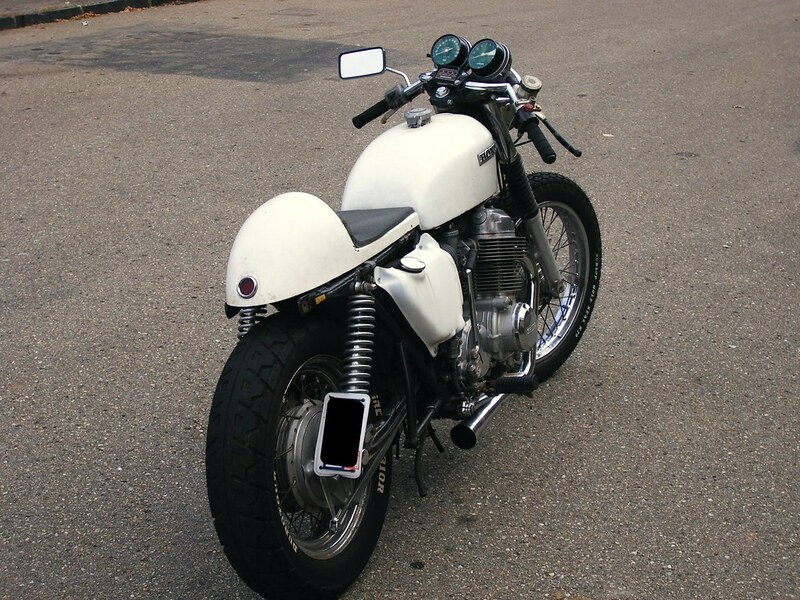 Very cool to see a full-on cafe bike made from a bike that most people would not see the potential in. What's up with the long seat, though? It looks like you could land a freakin' F-14 on it. I would move that rear cowl about a foot forward, I think.